2018 is on its way! Are you ready with all the business holidays for the coming year in the system? 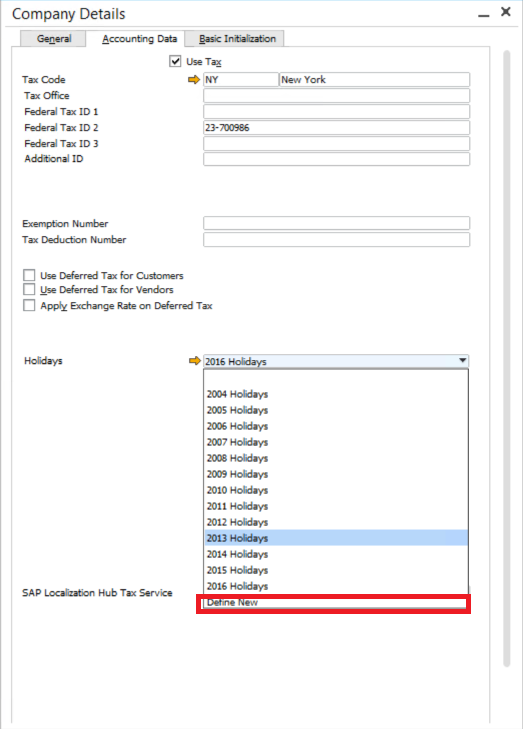 Before starting next year, I suggest that you set the holiday table in SAP Business One for the next year and check with your business policy. Go to Administration > System Initialization > Company Details and hit Accounting Date. Here you may define a new one for holidays. 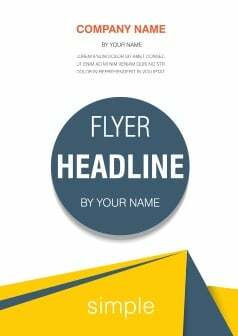 The file above allows you to define more details based on the company’s needs. The checkbox “Valid for One Year Only” allows this rule to be used for a single year period. 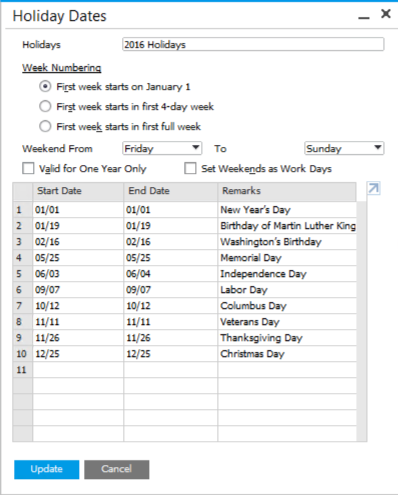 The check box “Set Weekends as Workdays” allows you to define the weekends as workdays. If you are interested in more functions of context menu, please visit Context Menu in SAP Business One.